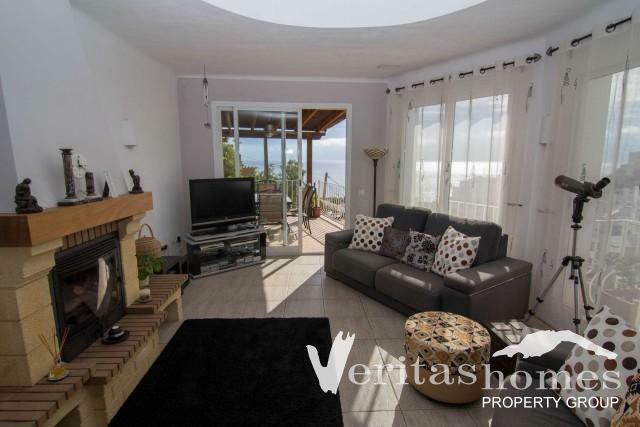 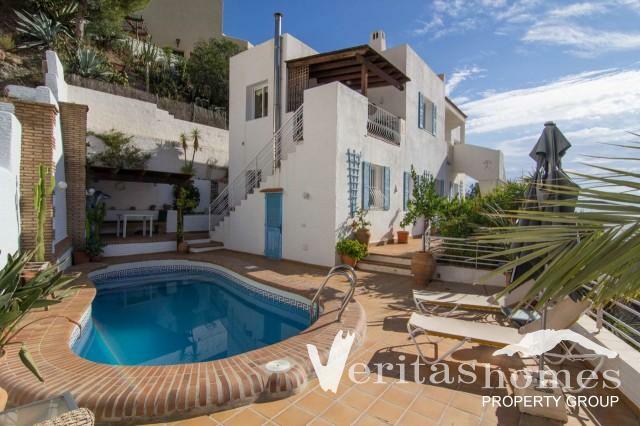 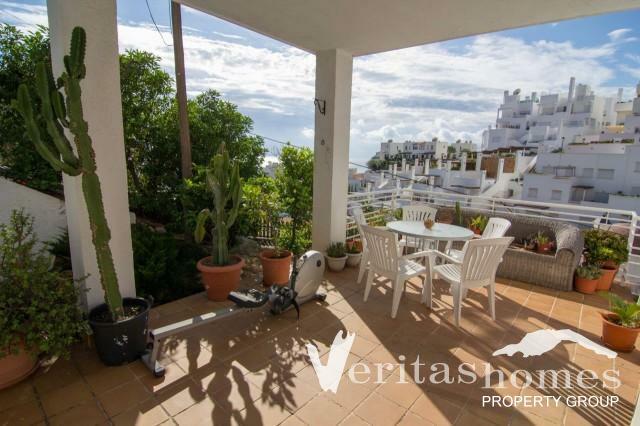 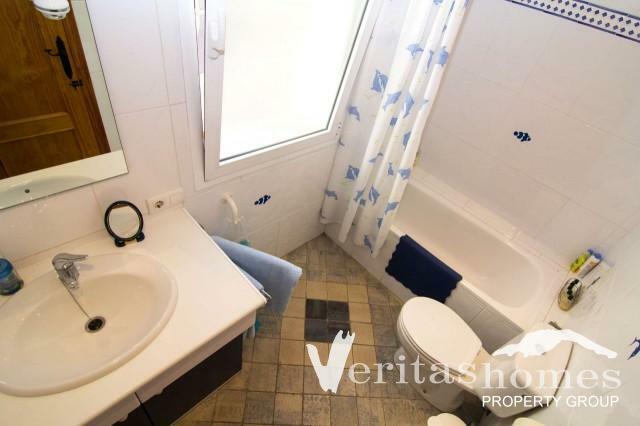 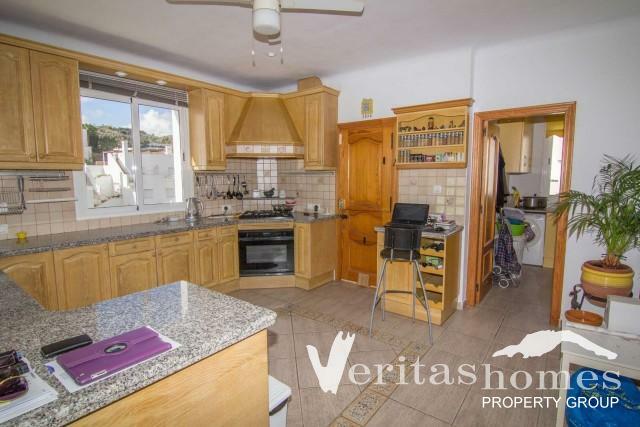 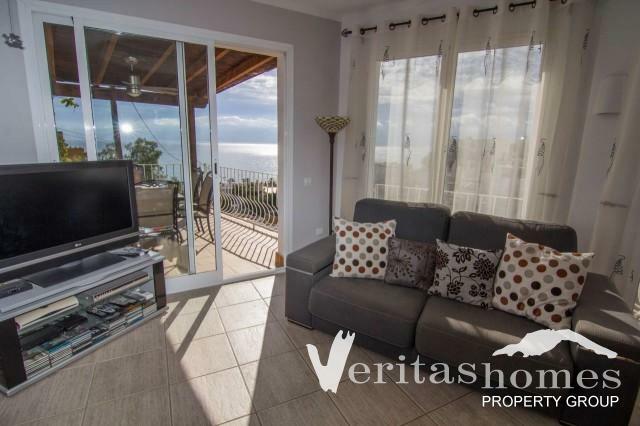 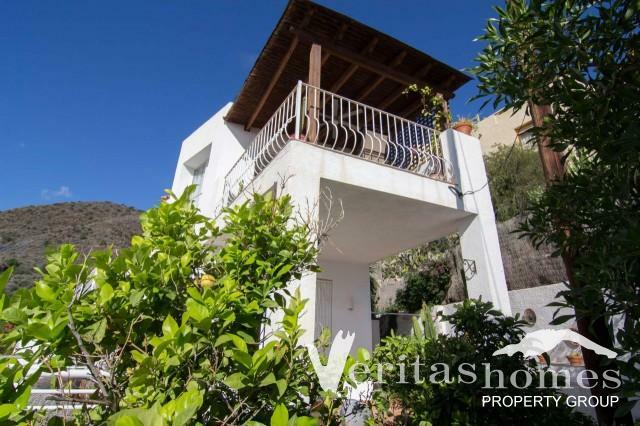 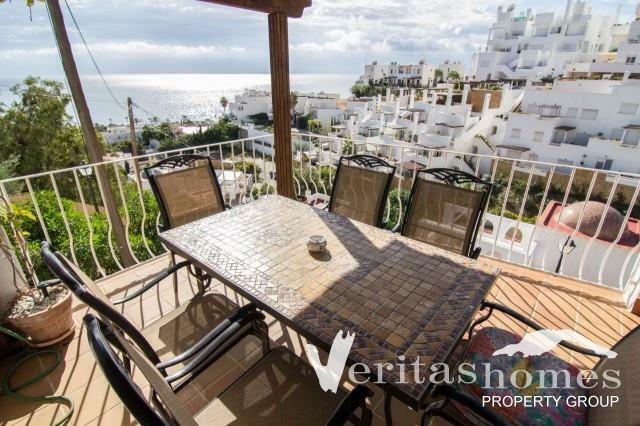 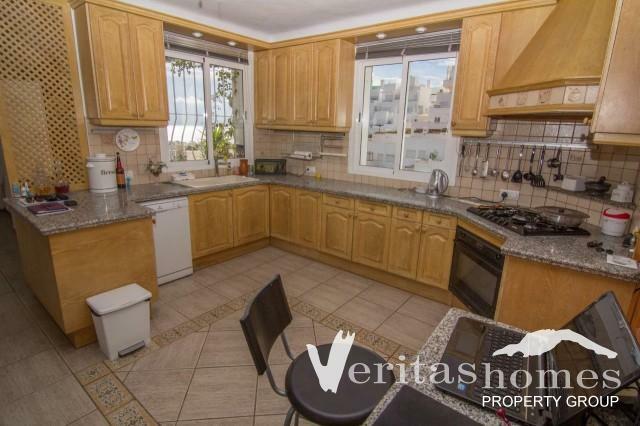 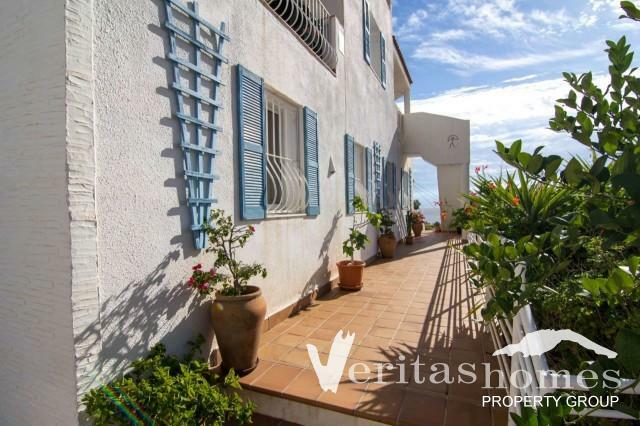 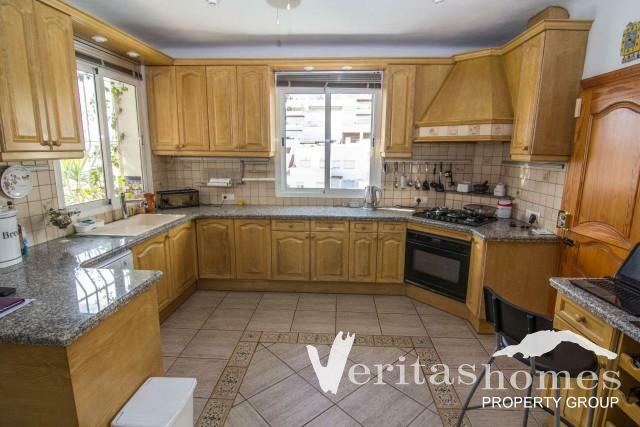 Very large southeast facing detached Villa with 3 bed / 3 bath in Mojácar Playa within less than 5 minutes walk to the sea and promenade and with breathtaking sea and mountain views. 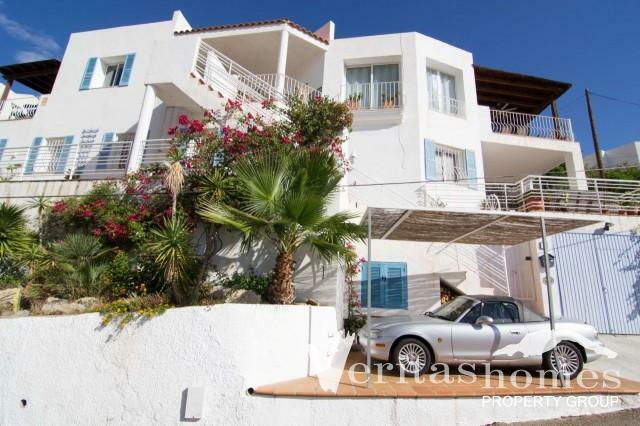 The Villa is set on 2 levels on plot with 378 mts². 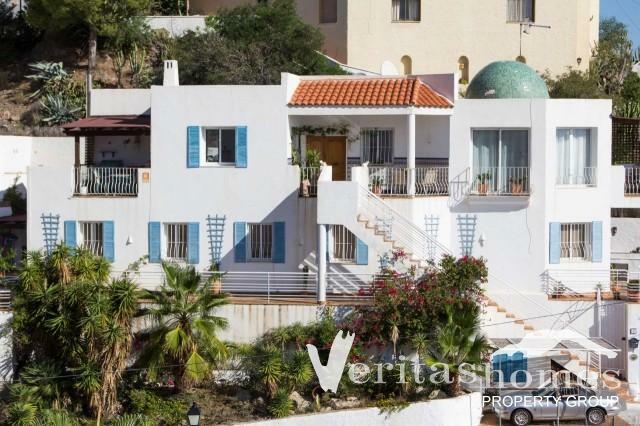 As well as the normal utilities and infra structure the Villa benefits from a telephone landline with broadband. 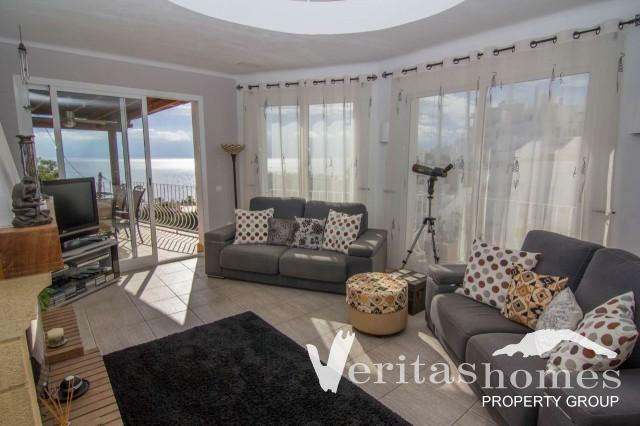 The Villa is massive and has a total built area of 223,74 mts² distributed between massive living room, dining room, kitchen, utility room, hallways, 3 double bedrooms, 3 bathrooms, several terraces, a private swimming pool, lockup garage and covered car port. 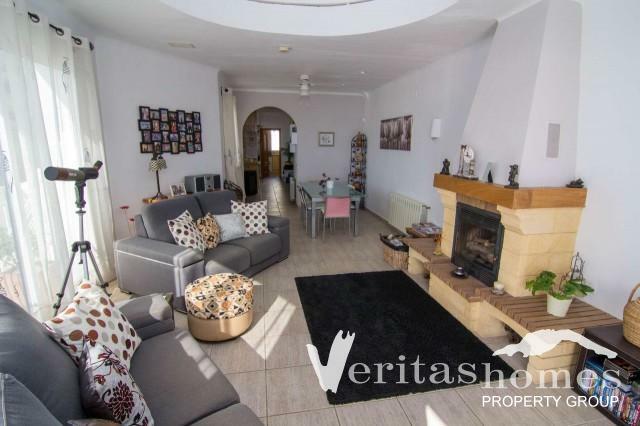 The property benefits from many extras including, double glazed windows, central heating throughout, a wood burner in the living room, air conditioning, built in wardrobes in the bedroom, etc.